Positive Charge is a proud delivery partner of Our Energy Future. Our team is made up of staff who are all passionate about the energy transition to a zero carbon future for all communities. We come from diverse backgrounds and bring a range of skills to the enterprise: engineering, art, education, business, community development, administration, town planning and even a former chef! You can read more about each of our team members below. Phil is the Manager of MEFL’s Zero Carbon Services, which leads the Positive Charge program. Positive Charge delivers in NSW under the banner of the Our Energy Future initiative. Phil brings a combination of social mindedness, intellectual curiosity, diverse industry exposure, broad functional expertise and a keen eye on future industry trends and enhancements to develop and deliver products and services that generate value to his customers. Phil currently holds a number of student mentoring and advisory roles at the University of Melbourne. Prior to his time at MEFL, Phil was the President of Dragon Boat Victoria, a member for the Adult Community and Further Education (ACFE) Board, and the Cultural Director of the Australian Dragon Boat Federation. Phil has an MBA and is a member of the Australian Institute of Company Directors. Phil is an avid dragon paddler for over 12 years, and is currently the assistant coach of his club, the CYSM Sea Dragons. At home, Phil ensures all unused power points are turned off and wears more layers in Melbourne’s unpredictable winters instead of turning on the heater. Phil always keeps his own takeaway cup handy when ordering take away coffee! Mischa leads Positive Charge’s presence in NSW under the Our Energy Future initiative. 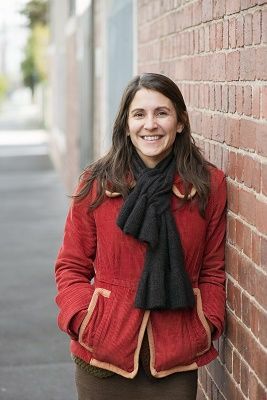 Before joining our team, Mischa worked at the Australian Renewable Energy Agency (ARENA) on investment strategy and renewable energy project grant management, and at the Australian Energy Market Commission (AEMC), reviewing grid-connection standards for generators, including large-scale solar and wind. Outside of work hours, Mischa gets involved in folk and bluegrass music, cycling, bike mechanics and yoga. In her role Lucy delivers information workshops to many different groups, including council staff, the broader community, schools and culturally and linguistically diverse groups. Lucy also develops and writes content for our website, eNews and other external documents. Lucy joined MEFL as a community engagement officer in 2011 and has been part of the PC team since its launch in 2013. Lucy has a background of community engagement in the arts and is still an active artist, writer and performer. She has a BA Hons and has also worked as a teacher and event manager. Lucy is working on gradually switching her home to an all-electric zero carbon home and has chickens, a veggie garden, fruit trees and rain water tanks. Anna Moltchanski is the engagement officer for Positive Charge in Victoria and NSW under the Our Energy Future initiative. In this role, she works closely with the teams to help local households save energy and money. Anna came to MEFL from Suez Recycling and Recovery where she worked as a Contaminations Officer, working closely with Penrith Council in delivering an organics contamination management program. Prior to this, she worked as an English teacher in Argentina and as an associate in a financial services company based in Dublin. Anna holds a Bachelor of Commerce (International Studies) from UNSW and is currently completing a Master of Environmental Management. She also currently volunteers in the Community Engagement team at Pingala, a community energy service provider. Anna is a keen gardener and utilises a compost bin and worm farm to help her garden and reduce her waste. Anna also like to make low carbon travel choices by walking when possible. Greg joined the team earlier this year. Greg jumped at the chance when a role was advertised, as he was familiar with Positive Charge and the Moreland Energy Foundation. He is extremely happy to now be working for an organisation which is as concerned about sustainability as he is. 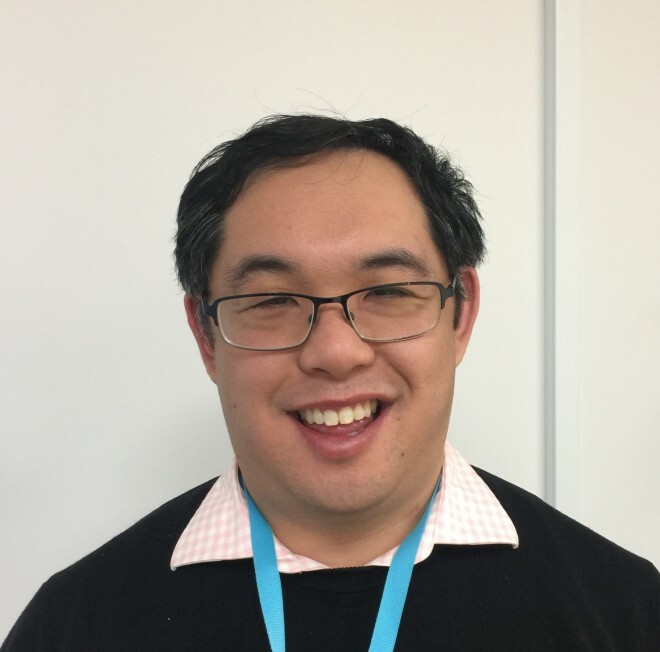 Greg has previously worked as a teacher, specialising in students with autism, and before that had a long history of working for a large telco in customer service, technical support and quality assurance. Greg has long been involved in sustainability advocacy on a personal level. 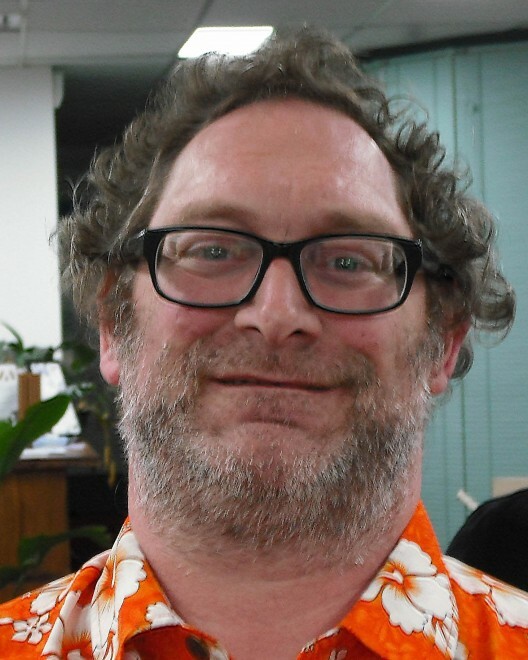 When not discussing solar panel installations, Greg likes to noodle on analogue synthesizers, his theremin and other electronic music devices. His family are tolerant of this to some extent! Greg installed a 5kwh solar system through Positive Charge about 4 years ago (yes – if he looks familiar he was one of our case studies!). He now runs many amplifiers through daylight hours without worrying about the environmental impact. Tom is one of our energy experts, who can answer the phone to assist you with your energy journey. Tom has a Master of Sustainability and a wealth of experience in the sustainability and social justice sectors. Tom has worked at sustainable music festivals and developed waste and energy management solutions for a range of organisations. His experience extends to stakeholder engagement, program marketing, copywriting, report development, research and social media. When not working on creating positive societal change Tom is a performer and model who loves to travel. The above make up the Positive Charge team but we couldn’t do the work we do without a lot of help from our friends at MEFL and our amazing suppliers.